$10,000 REDUCTION -- NOW THE BEST VALUE IN FEEDING HILLS!!!! "Inventory is Low"!!!! Here is your chance to buy low and grow. 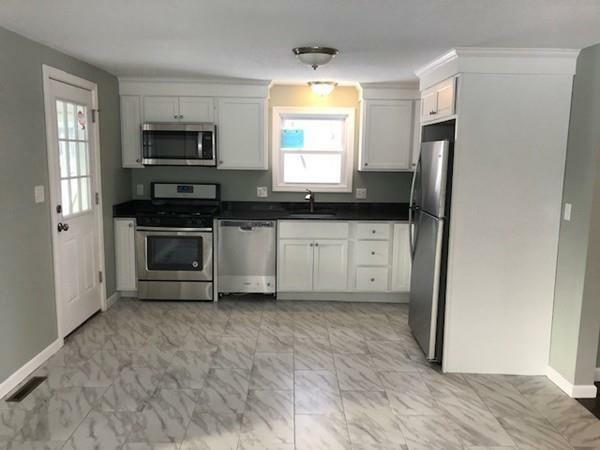 Right now you will get a fully remodeled 3 bedroom, 1bath home all on on the first floor level. The kitchen and bathroom are COMPLETELY REMODELED. The light fixtures, plumbing fixtures, windows and doors are all BRAND NEW. The entire home is freshly painted, including the basement. The hardwood floors that run thru out have just been refinished. 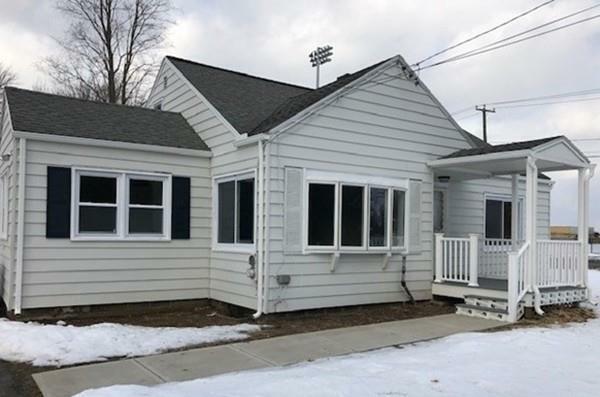 The trex front porch and enclosed rear porch have been remodeled. The yard is large and flat. Natural gas is already run to the home. In the future, you can expand into the entire second floor where there is space for 1 huge room or even a couple bedrooms and a full second bath. The possibilities are endless here. 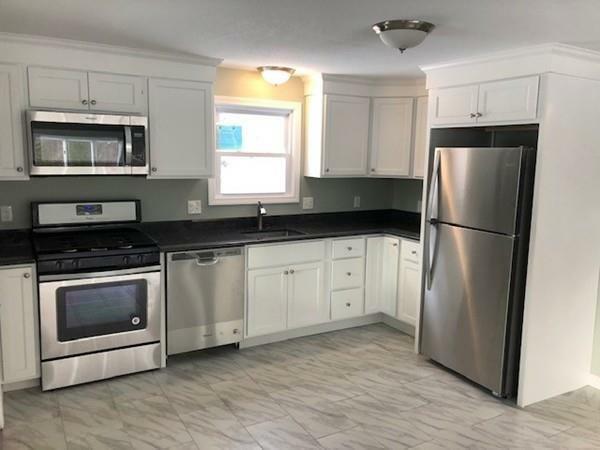 All conveniently located seconds from Rt 57 and only steps away from football/soccer fields and a walking track.This HOME can be yours so act now. Listing courtesy of John Moltenbrey of Landmark, Realtorsâ®. Disclosures Listing Agent John Moltenbrey is Owner And Has Never Lived in The Property. Shrubs And New Driveway Will Be installed As Weather Permits (May). Back Yard Will Be Finished As Weather Permits (May). Town Has The # Of Rooms And Square Footage Recorded incorrectly. Exclusions None. 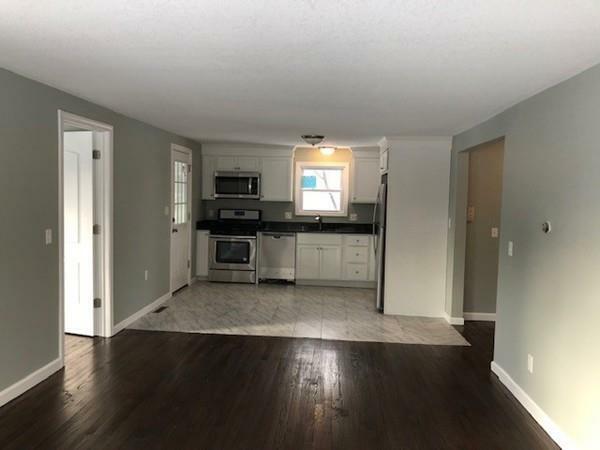 This Remodeled Property is All Yours. Sq Ft Disclosures Full Walk-Up 2nd Floor Could Be Finished Off As 1 Hugh Room Or 2 Beds And A Bathroom. Listing provided courtesy of John Moltenbrey of Landmark, Realtorsâ®.